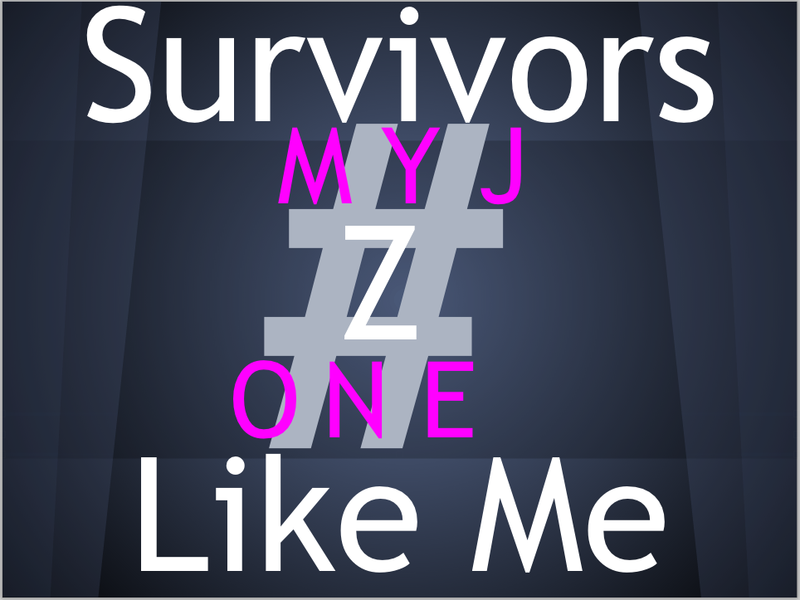 Social Current See : Following the survivors on the Facebook page Non Hodgkin’s Lymphoma. Don’t sweat the appearance of all your friends because they should not sweat yours. In 2007, I showed up at the wedding to give away my youngest daughter. Had a tumor in my left jaw the size of a orange and was bald as a billard ball. But alive and a few months away from an SCT that keeps me alive almost 6 years later. Those who care about you are just happy to see you. Those who don’t like your appearance can hang out somewhere else.